THE BODY SHOP – Up to 70% off selected products. Promotions The Body Shop - Not cumulative with other campaigns in force. Discounts on marked articles only. Limited to existing stock. 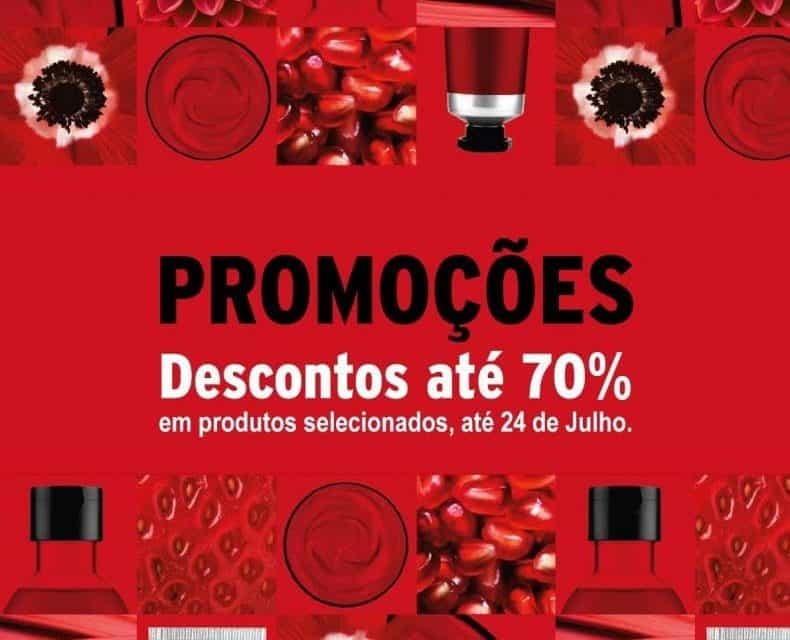 Home / THE BODY SHOP – Up to 70% off selected products.